Today I’m sharing a review with you all of some highly coveted products that are currently being sold online and in Sephora stores. 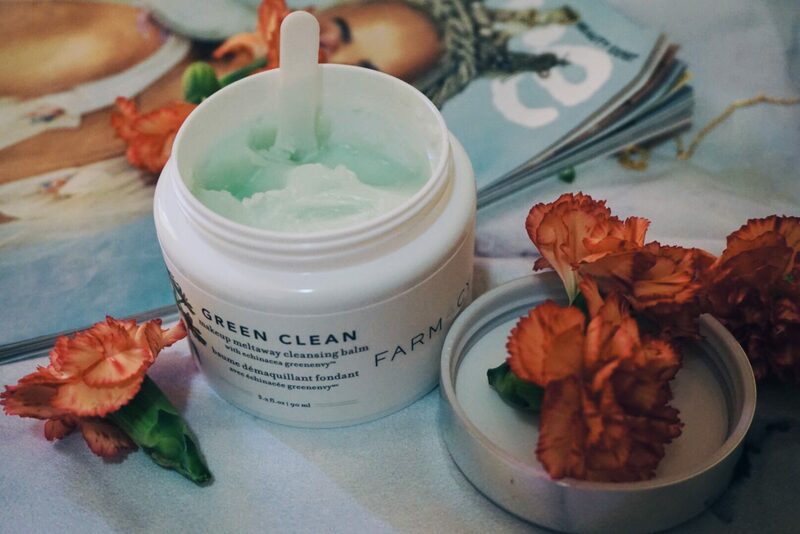 I saw some beauty products from Farmacy Beauty that were featured in Cosmopolitan and I just knew I had to try them out. 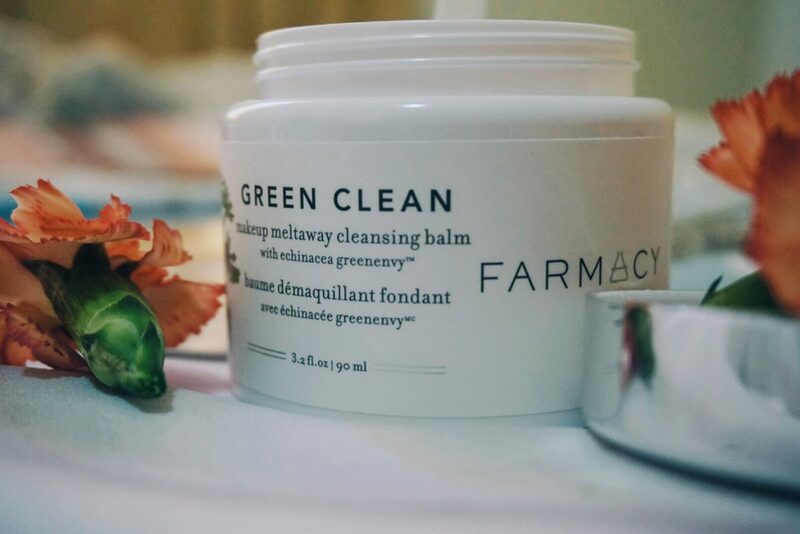 I was sent the Makeup Meltaway Cleansing Balm and the Renewing Antioxidant Hydration Mask and honestly, these are two quality products. From the packaging right down to the application of the product and how I feel after I use them in my regimen absolutely screams “BOOOOOOMMBBB”. 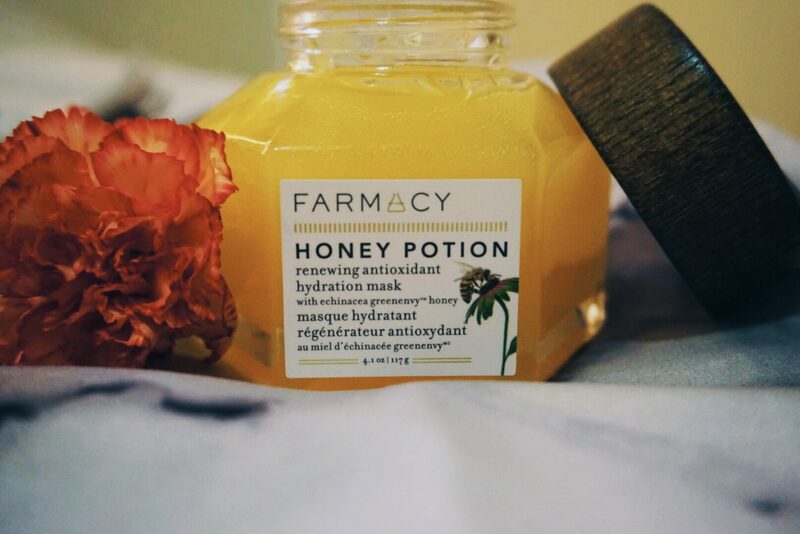 The Renewing Antioxidant Hydration Mask is a soothing, warming mask (yes, it heats up as you rub into your skin) made of Echinacea GreenEnvy™ Honey which is basically honey on steroids. 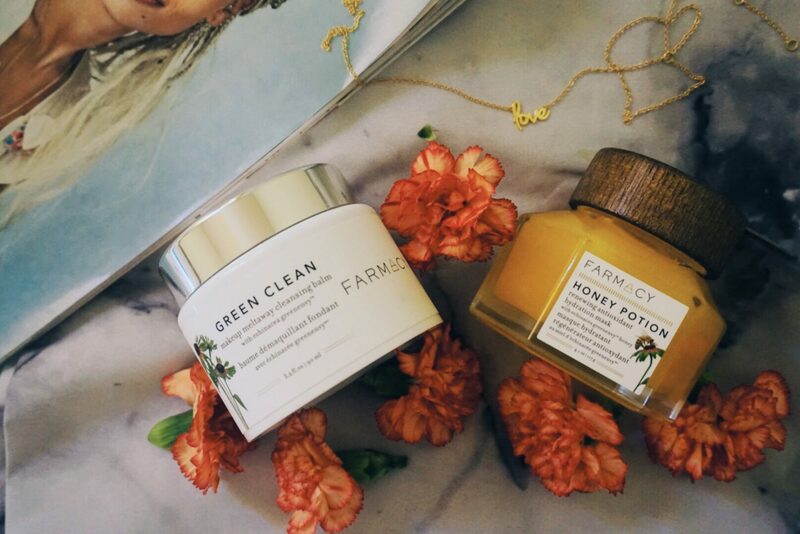 It amplifies the moisturizing effects of the honey and it’s naturally made on Farmacy’s farm. The product is also laced with Royal Jelly for quick renewal of the skin for a younger appearance. 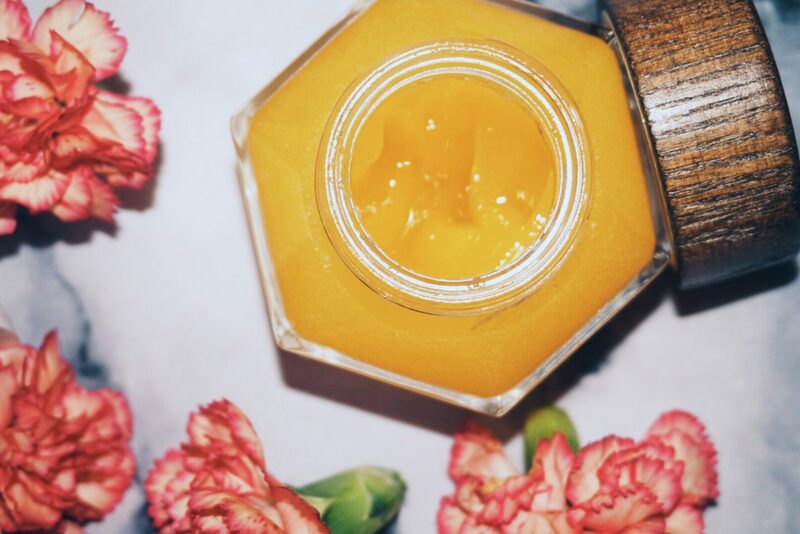 The B Vitamins and Glycerin also included in the concoction attracts moisture giving your skin a glossy, supple look and feel that is far from greasy. This product is something that I 100% will be keeping in my beauty regimen and I, now, completely understand why it was named on Allure’s Best of Beauty List. Not only did my skin not feel stripped or dry after using it, but it actually thoroughly removed my makeup while leaving my skin willowy. 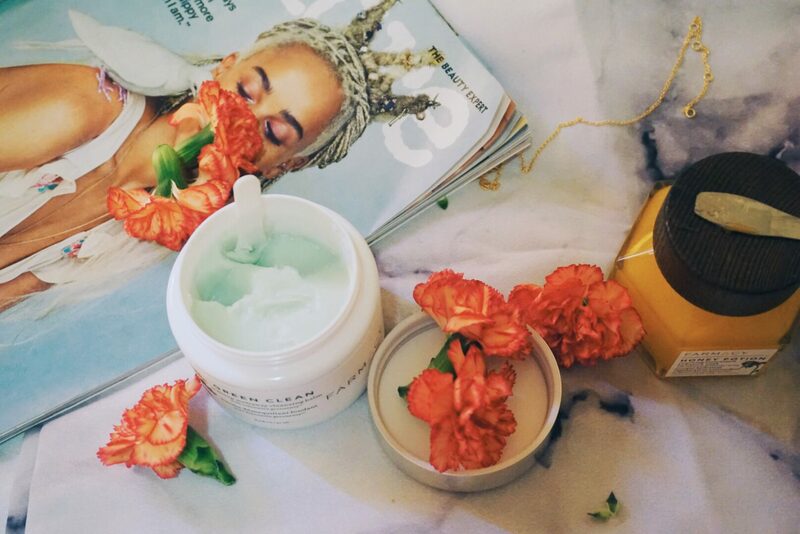 The Makeup Meltaway Cleansing Balm does what its name says. The creamy balm dissolves your makeup like it never existed. It’s made of Echinacea GreenEnvy™ which promotes an even toned complexion, sunflower and ginger root oil which both cleanse and promote healthy skin, an extract from the Moringa tree which cleans the skin and draws impurities out as well as papaya extract which naturally exfoliates the skins surface giving you lush, as smooth as a babys bottom type skin. *Of course, after using this balm I follow up with my regular skin cleanser. "How To Fill In Your Eyebrows Like A Pro"